Become the woman of excellence God designed you to be. 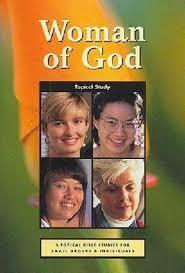 Did you know it is within your reach to become a true woman after God’s own heart? 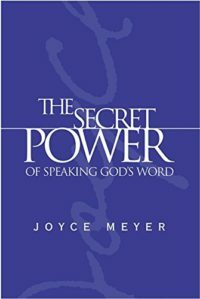 But the transformation comes from God. 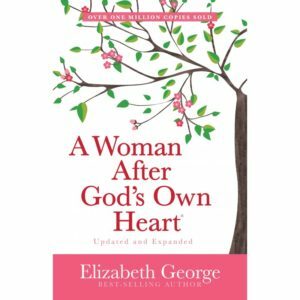 In A Woman After God’s Own Heart®, best-selling author Elizabeth George offers you disciplines that you can follow to put yourself in God’s hands so that He can work in your heart. 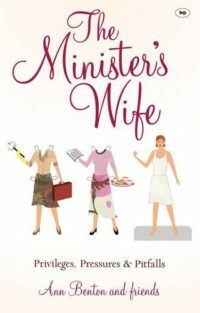 With warmth and grace, she shares practical, scriptural insights on how you can pursue God’s priorities by focusing on your husband, children, home, and ministry. 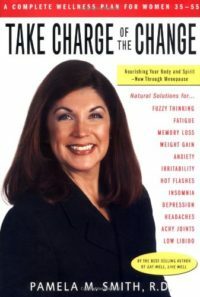 In this updated and expanded edition she focuses on the different seasons of your life with practical advice on dealing with the changes. 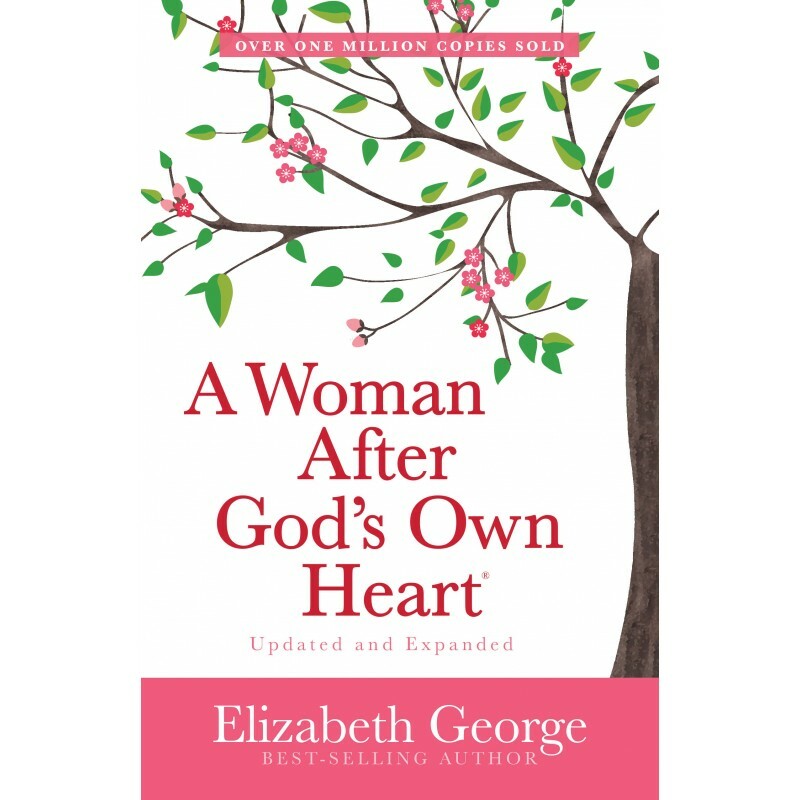 The principles in A Woman After God’s Own Heart® will teach you how to grow through a love of Scripture and in discipleship in order to walk closer with the Lord.